Cinq Jours D’Une Vie is about a young man, N'Tji, orphaned at an early age, who lives under the supervision of his uncle. He is sent to Koranic school, where he is forced to memorize and recite verses of the Koran; soon, N’Tji escapes and begins to craft his own destiny. Unfortunately, he is found and thrown in prison, and must live with the implications upon release. 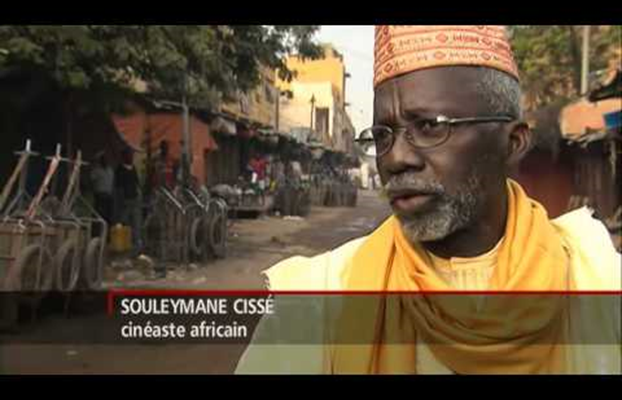 In this film, Cissé explores the institution of the Koranic school and its detrimental effects on young people’s autonomy and ability to explore their futures.